Established in 1824, Cascade Brewery Co. proudly holds a revered place in Australia's Brewing History. 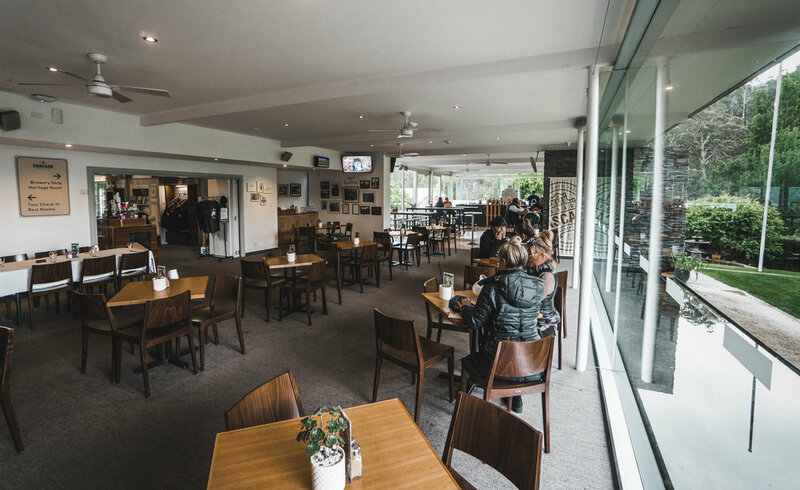 From humble beginnings as a sawmilling operation in the foothills of Mount Wellington, Cascade is now the country's oldest operating brewery. The business was founded by English settlers, Peter Degraves and brother-in-law, Major McIntosh, who arrived on Tasmania’s shores in 1824. Plans for Cascade Brewery were born during Degraves’ stint in the old Hobart Gaol, serving time for an offence that he had committed prior to emigrating. Degraves recognised that he had access to the pure waters flowing from Mount Wellington and devised a strategy for a groundbreaking brewery. Upon his release from Gaol in 1831 Degraves set about realising his vision to brew a genuine and pure beer and in December 1832 the first Cascade Brewery Co. beer was sold. 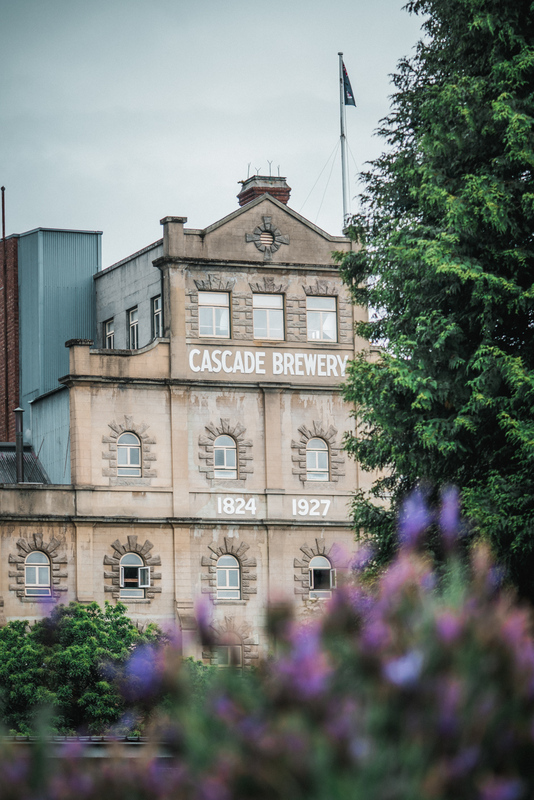 Today Cascade continues to uphold Degraves' values, brewing beers "that cannot be excelled" behind the gothic sandstone façade of this iconic brewery. Pure Tasmanian water sourced from Mount Wellington and Tasmanian grown hops and barley continue to form the backbone of our brews. From the classic Tasmanian range of Draught, "Red" (Bitter) and "Blue" (Lager) to the class leading Pale Ale and Stout and ever popular Cascade Premium Light, Cascade remains at the forefront of Australian brewing after over 170 years of honing its craft. The Cascade brewery is also the home of Mercury Cider producing a range of delicious Tasmanian ciders. 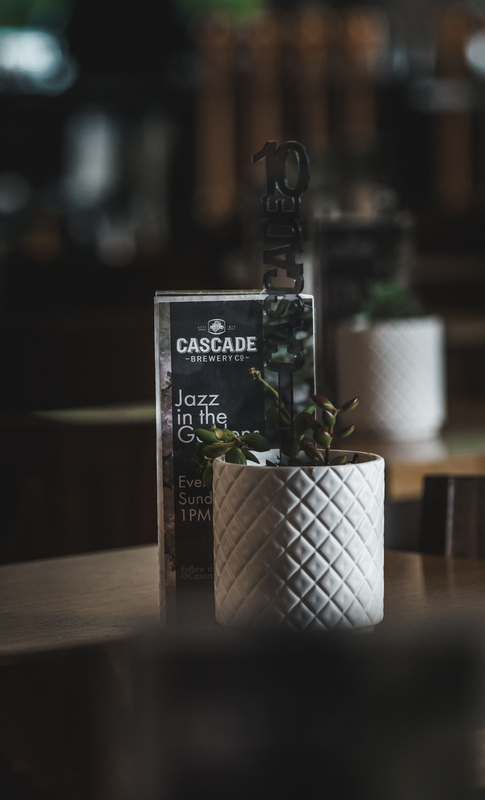 However, the range of cordials and soft drinks now produced under the Cascade brand, which were originally produced by Cascade Brewery Co., are no longer associated with the brewery.